A lot of improvement has been made in access control technology in the last several years. They have become more complex and there are far more options and capabilities than there previously were. Now gate access controls include a larger selection of gate operators as well as transmitters, free exit loops, receivers, photo eyes, gate edges and more. Don’t let these advances overwhelm you, though; American Fence Company of Omaha is here to handle all of it for you. With over 50 years of installation experience, American Fence Company of Omaha understands that the best way to ensure a project’s success is to employ a diverse group of professionals. They have seasoned artisans working on custom wood fences in the field as well as a custom metals shop with skilled fabricators and welders. American Fence installs over 500 operators every year, of a wide range of complexity and security level. They now also have an Access Control Lead Technician to specialize in anything gate operator and access control related. They also understand the importance of having that same kind of specialist who is fully dedicated to gate access control. They know this person needs to know all the ins and outs of modern access control systems while equally being able to listen to the customer’s needs and making the most appropriate suggestions. 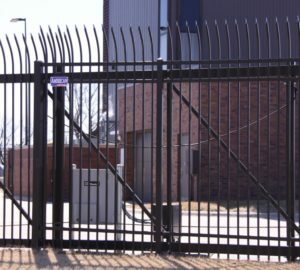 American Fence Company of Omaha’s role of Access Control Lead Technician is by no means limited to making recommendations and installing new systems. This person also focuses on maintaining the system after the sale. They can help troubleshoot older devices as well as evaluate and repair most systems in a timely manner for you. Whether you are looking for a standard gate access control system for your home or something with higher security for your business, this means you’ll have one less thing to worry about. 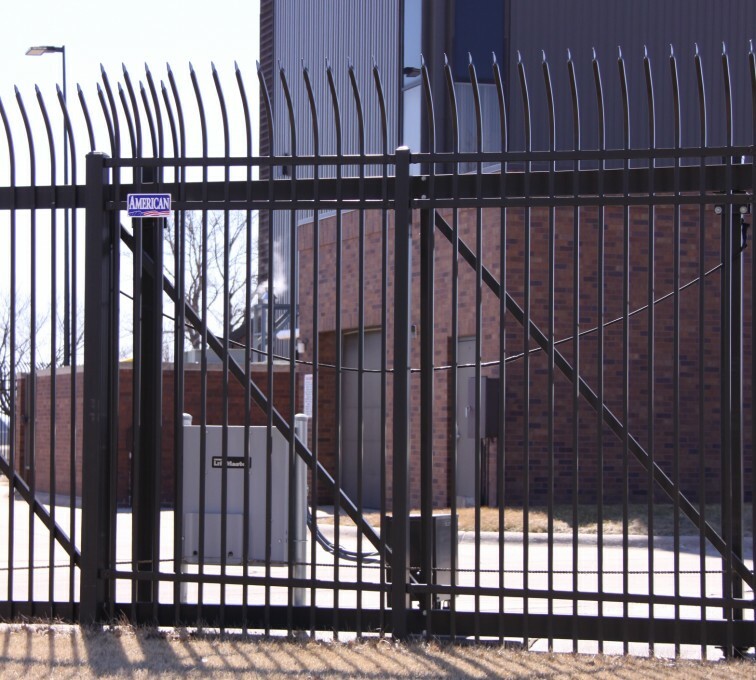 If you have any questions about gate access controls or have any questions you would like answered, don’t hesitate to contact AFC-Omaha today.